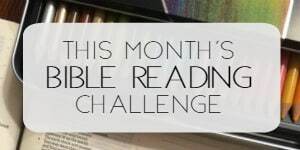 Download FREE printable reading plan here. 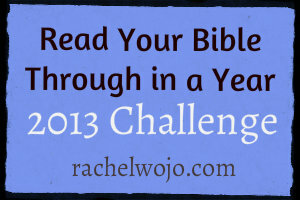 How am I keeping up with the Bible Reading challenge? 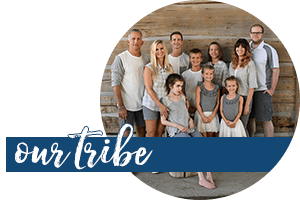 Click HERE to see how I’m doing it. 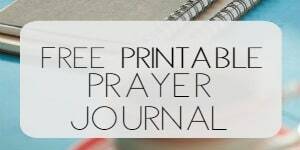 Bible Reading Schedule and Bookmarks can be found in Goodies, free and printable.